If there's one thing that every kid needs, it's a plush friend. It doesn't matter if they're a boy or a girl, outgoing or shy, young or just young at heart. There is something about stuffed animals that provide friendship, security, imagination and that they're always there and ready for a good hug. But what makes a stuffed pal into something more? Why, versatility of course. The ability to transform to be exactly what a child needs to play, sleep and love. 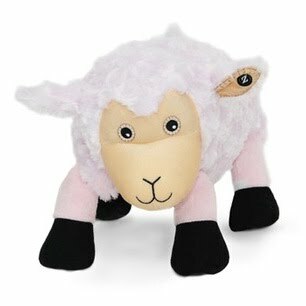 And nothing fits that description as well as the ultimate in fun, innovative and luxuriously soft friends: Zoobie Pets. 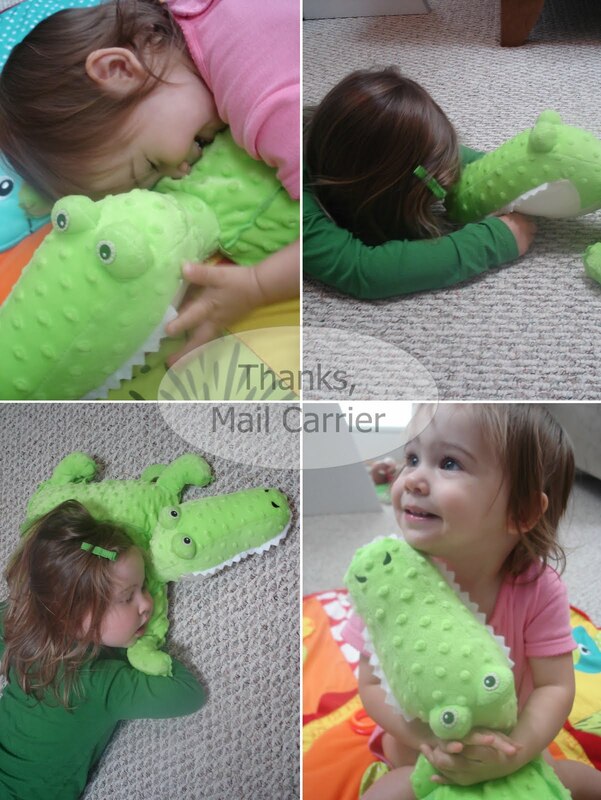 With such a large collection of adorable options (there are over 20 cute animals), deciding which Zoobie Pet was her favorite was difficult for Big Sister E. But when Kojo the Croc arrived at our house, there was no doubt that we made the right decision. His bright green velvety body and toothy grin grabbed her attention immediately and as soon as she felt his microbead squishy head, it was love. 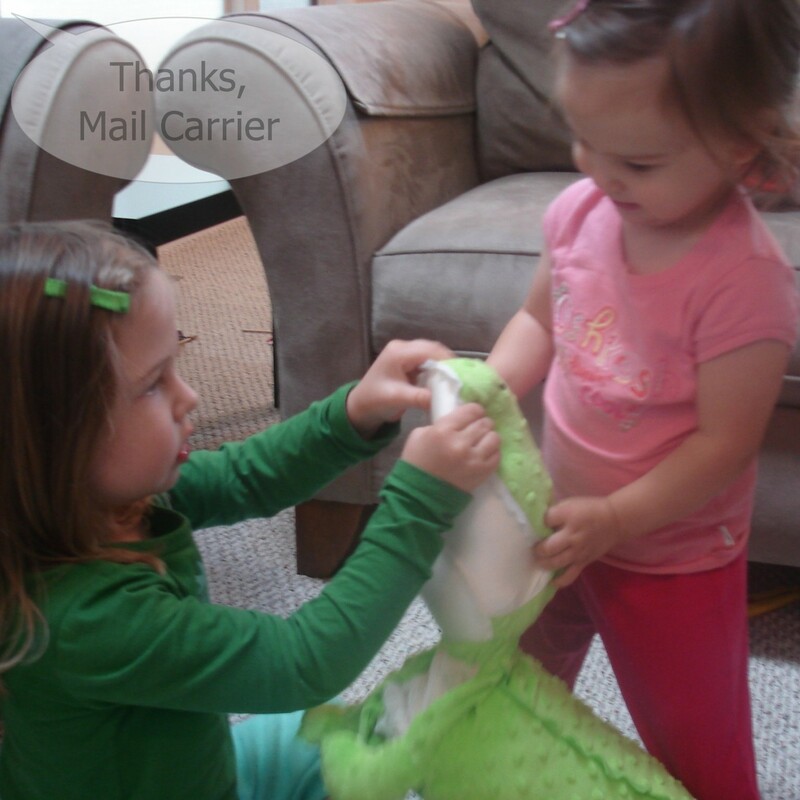 Using the two Velcro tabs on the bottom to transform Kojo back and forth between a stuffed pal and a comfortable pillow, both Big Sister E and Little Sister B immediately welcomed him with hugs, cuddles and lots of laughter. When I finally had a chance to check Kojo out for myself, I was impressed with the details and workmanship that goes in behind creating Zoobies. There clearly was thought behind each decision, from the strong seams to those safe Velcro tabs to the genius idea of having a large (53" x 34") blanket tucked right in the body. Big Sister E's eyes opened wide when I showed her the zipper at the end of Kojo and how easy it was to access the coral fleece blanket folded inside. As she started to pull it out, I think she expected a small blanket, maybe one to carry around, but when it turned out that this was a cover she could truly use... well, what could be better than that? I love the zipper that easily attaches the blanket to the Zoobie Pet, therefore keeping them together when this plush friend goes along in the car or on an airplane. However, with one easy move, the zipper detaches and allows the two pieces to be separate for sleeping or washing. The blanket is completely machine washable (hooray! ), while the outer Zoobie can be spot cleaned or, for major grime, put in the washing machine inside of a lingerie bag for a good cleaning. Aside from deciding who's turn it is to play or snuggle with Kojo, the only decision my daughters end up pondering is whether to keep him in pillow or blanket form. When the blanket is removed, Kojo's body is left a little flat so he is still great for hugging but just not as plush for resting your head on. Of course that sure doesn't stop them from loving him just as much! Recommended for ages 3 and up but safely tested for all ages, there is a Zoobie Pet for all personalities. There are even Baby Zoobies and Jumbo Zoobies (with a queen size blanket inside!) so that you can select the perfect size for one or more children to share. While some animals have been discontinued and new Zoobies for 2010 have been added, I can see how a collection could easily be started! Whether at home or for travel, a high-quality Zoobie Pet would make a great gift and companion for years to come. One lucky person will win their choice of Zoobie Pets*! ARV $34! To enter to win: Visit Zoobie Pets and tell me the full name of your (or your child's) favorite plush friend. 3 Extra Entries if you blog about this giveaway linking back to Thanks, Mail Carrier and Zoobies. Please leave an address where it can be found. 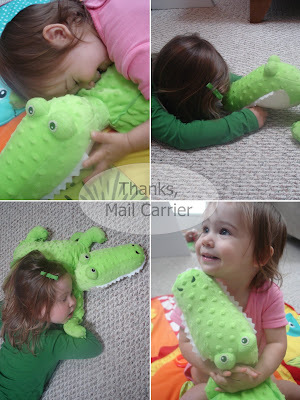 A big thank you to Zoobie Pets for providing Kojo the Croc for review as well as the Zoobie Pet of choice for one lucky giveaway winner. The opinions shared are my own and honest and if you really need to see more, click here to see how I roll. I like Ellema the Elephant! I entered the MyFairyTaleBooks giveaway. Your FB fan now. How come I wasn't a fan before? We really love Lencho the Lion. i have your awesome button on my blog, on the right side! I think my daughter would like Lilly the Ladybug. I love Lilly the Ladybug, and I think that my little girls would too. Thanks! Following via GFC, Mommy Saves, thanks! Following via GFC (2), thanks! I'd like Khimba and Kai Koala for my daughter. Entered your Melissa and Doug giveaway. Thanks! Entered your Slix giveaway. Thanks! I like Poco the Pup! I entered the Snack & Play Travel Tray giveaway. I love Ellema the Elephant! Definitely Ellema the Elephant - my daughter is kind of obsessed with elephants right now! Patch the Pinto is too cute! I love Jafaru the Giraffe....all of the animals are cute. I love Ellema the Elephant!!! So cute! I have your button on my blog, on the right scrolling under "places where I hang out"
My favorite is the Khimba the Koala and Baby Kai. I like Furbie the Feline.